I began to brick furnaces and fireplaces in 1995 when I was still studying at the School of Builders. From all the fireplaces I have built I would like to distinguish heating-chamotte fireplaces. These can heat all your home as chamotte fireplaces heat up quickly, maintain and release the warmth up to 2 days. This is due to the heating wall that is built inside the fireplace (the smoke does not go to the chimney immediately). Glass door is usually inserted to this kind of fireplace so combustion process in the mounth can be controlled. Chamotte fireplaces have a so called heating chamber where from the heat, travelling through the ducts, reaches the most remote areas of the house. The additional function of the fireplace, after the installation of the heating element is the possibility to heat the boiler, towel dryer and radiators. The heat of the radiator is distrubed throughcut the house. Finishing of the heating fireplaces may vary from bricks, tiles, dalles to wood and daub. 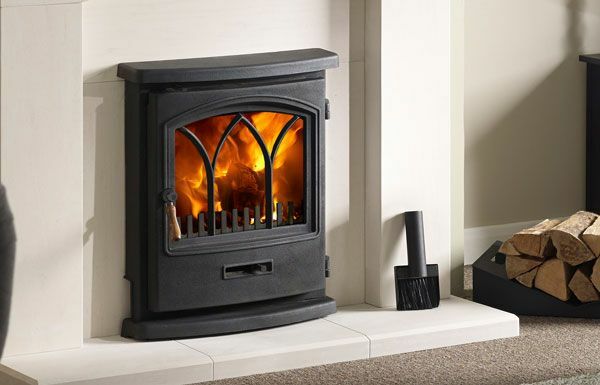 If your home is warm enough but you still desire a fireplaces as a particular of your interior - please contact me freely and iI will surely help to find a prefect solution for you or your family.